Do you need that extra help to get rid of a local fat deposit? Book an appointment for this weight loss treatment! ☏ Call 070 368 04 56 for more information. Cryotherapy is a treatment that freezes fat cells. 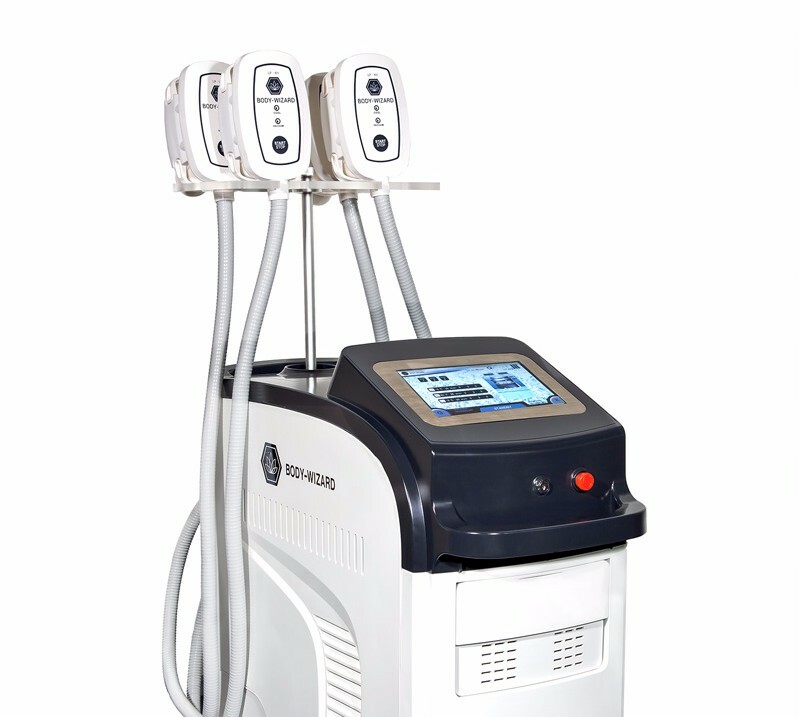 The underlying adipose tissue in the treatment area is cooled very accurately by means of a non-invasive applicator. This does not affect the superficial skin tissue. When fat cells are exposed to extreme cold, a natural removal process is set in motion and this will gradually make the layer of fat thinner. 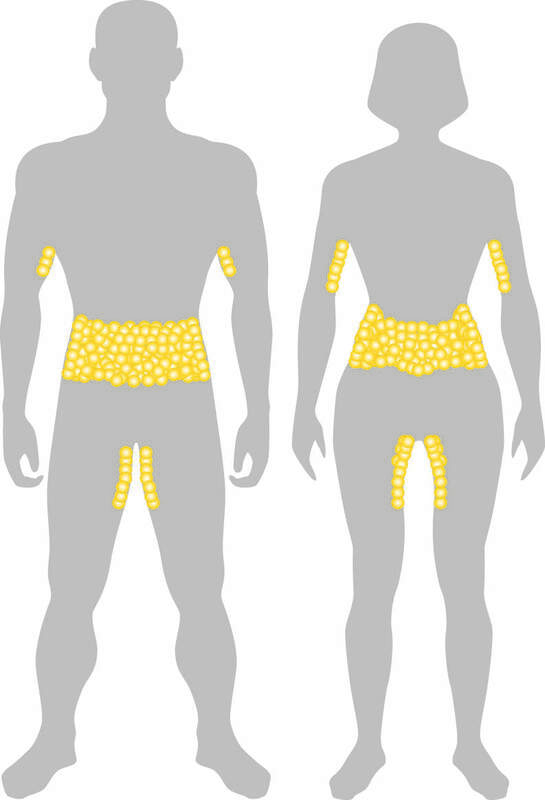 By reducing the number of fat cells, the result is a visible reduction in body size. In addition to exercising or following a diet, a Cryopolysis treatment can help to lose weight in a healthy way. The most impressive results with cryopolysis will be visible after a period of 6 to 12 weeks. However, the body continues to carry off the broken fat cells for another 4 to 6 months after the beauty treatment. As long as there is palpable fat on the treatment area, treatment is possible. In general, after 3 treatments, you are satisfied with the realized result. Between these successive beauty treatments is a period of 8 to 12 weeks. Depending on, among other things, your lifestyle, an average of 1 maintenance treatment per year is advised.